The government has asked all defence personnel & intelligence staff to stop using app-based cabs as these can be tracked and could compromise the nation's security. In a surprise move which makes sense on some levels, Govt of India has asked defence personnel and intelligence staff to stop using app-based cabs such as Uber & Ola. Never before such warning have been ever issued by Govt. of India, especially against usage of such app-based cabs providers. This is mainly a precautionary measure so that secrets and identities of defence personnel and intelligence staff are not revealed to any outsiders. This notification from Govt. of India has been specially made for cab-sharing services such as Uber and Ola where passengers share a cab to reach their destination. As per Govt. of India, such shared cabs can reveal the identities, and locations of the defence personnel, which can sabotage operations, and compromise the nation’s security. 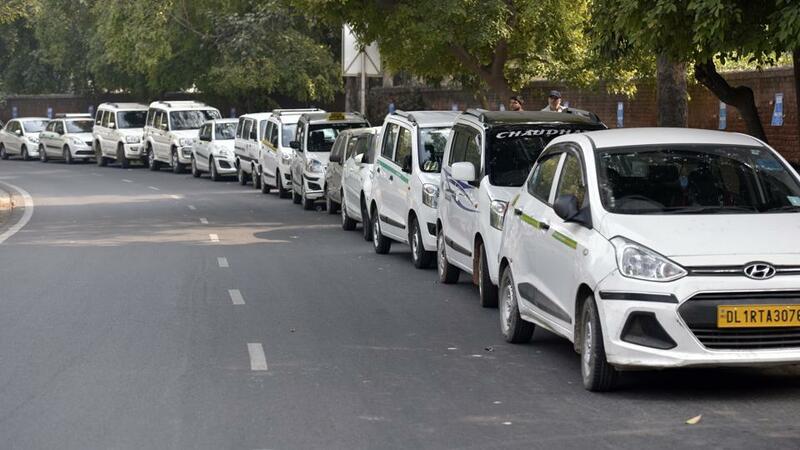 Special guidelines have been sent to defence personnel located in New Delhi, and they have been asked not to book app-based cabs such as Uber and Ola for reaching sensitive destinations such as North and South block, Rashtrapati Bhawan, key places in Lutyens’ zone and Delhi Cantonment. Meanwhile, echoing similar threats, US Govt. may soon pass a bill which will ban usage of Huawei and ZTE phones in their country. Both Huawei and ZTE phones are Chinese phones, and it seems that US Govt. is worried that these phones are knowingly or unknowingly sending sensitive data back to China. In 2014, similar concerns were raised in India as well, when Govt. initiated a probe into allegations that Huawei had hacked BSNL network, and was sending data back to China. Interestingly, last year in the month of November, Indian Govt. had asked all defence personnel to immediately remove all Chinese apps, as there was an imminent danger of major cybersecurity hack being unleashed by Chinese hackers. Last year, even Alibaba’s UC Browser faced ban in India, due to similar reasons. As technology has more and more impact and influences on our lives, security and safety of a nation are clearly at risk. But, is banning the only solution? There is a slight error in your story. UC Browser never faced any ban in India.